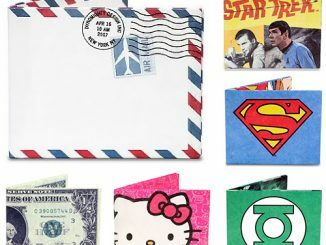 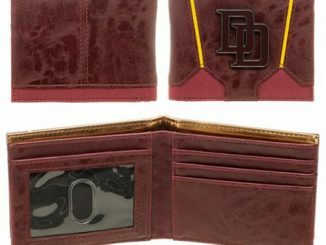 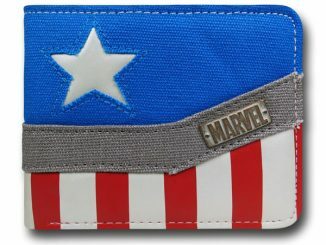 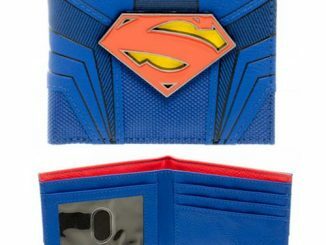 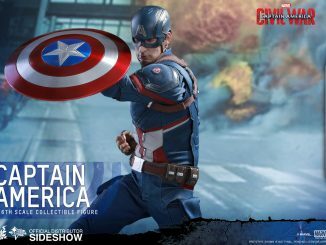 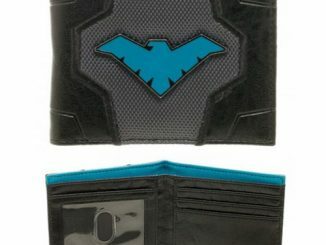 This Captain America Suit Up Bi-Fold Wallet looks just like Cap’s uniform and it will hold your cash and cards in a stylish patriotic way. 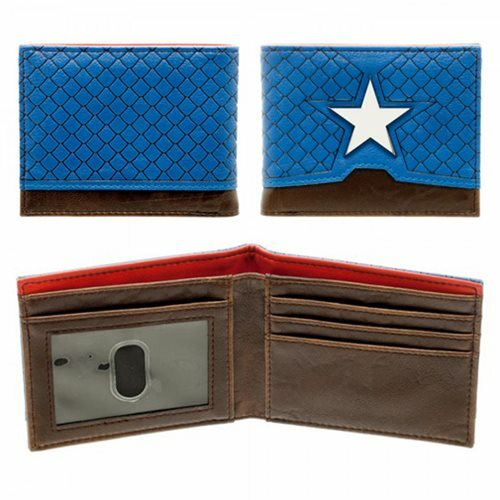 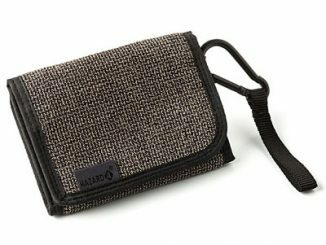 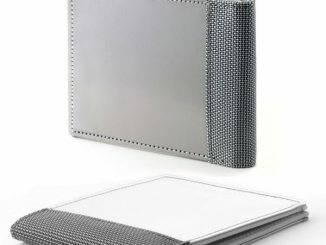 It is a sleek and stunning wallet that comes fully equipped with 4 inner card slots, a clear ID window, a bill compartment, and 2 hidden slots. 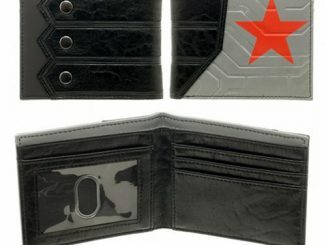 It measures about 4 1/2-inches long x 3 1/2-inches tall closed. 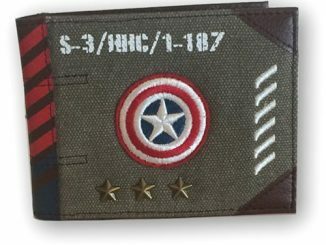 It’s perfect for Marvel fans. 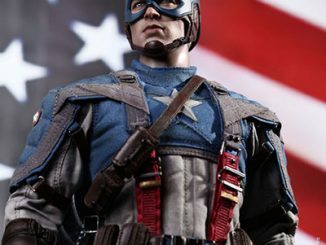 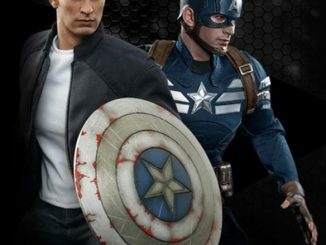 Steve Rogers would certainly approve.